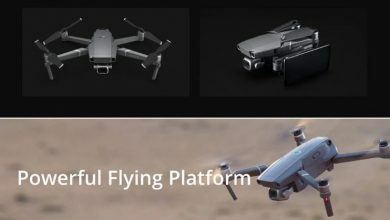 The DJI brand has launched a new remote-controlled quadcopter (DJI MAVIC 2 RC Pro Drone). 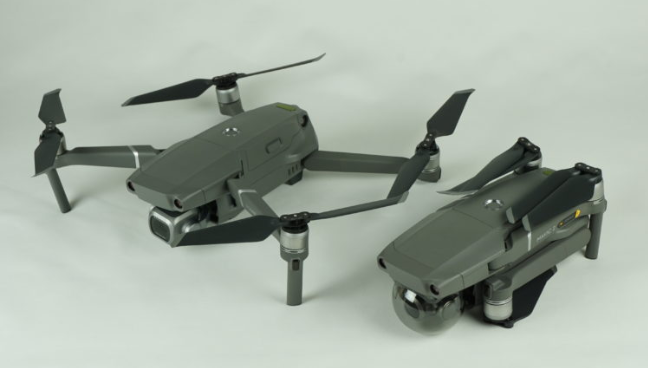 It has various features such as Camera, Radio Control, etc. It also comes in with Wi-Fi App control which is a great thing. It also comes along an Omnidirectional Obstacle Sensor, which helps it from any collision. It can also gain a maximum speed of 72 kmph in no wind conditions. 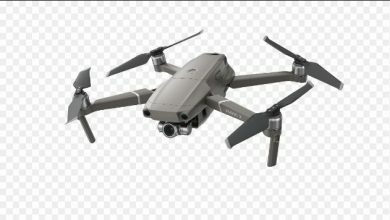 There is also a feature of low noise technology which is designed by DJI themselves, and this quadcopter is equipped with it. Talking about the connectivity, it is remotely controlled with a 2.4GHz wireless remote, and it is a four channel remote. Its radio mode is a great added feature. 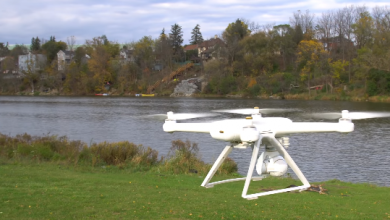 It can transmit 1080p video from up to 8 km’s away. Coming with a 40 Mbps download speed and 5.8GHz real-time auto switching, this quadcopter is appreciable in its range. The battery packed with this quadcopter is of 3850mAh Li-Polymer battery. Li-Polymer batteries are great and better than Li-ion batteries in many ways. It has a flight time of up to 31 minutes. So the battery is a plus point. If we look at the camera, there is a 20MP 1” camera provided which gives an iconic image quality. Addition of CMOS sensor with this device is a great thing. It also has an adjustable aperture which ranges between f/2.8 – f/11. It also has a 10-bit Dlog-M color profile which is quite appealing, and it can record 10-bit HDR videos. 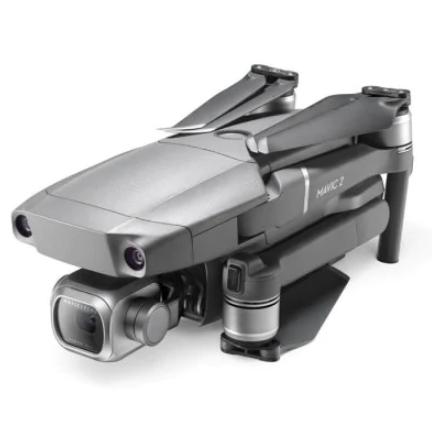 Storage on DJI MAVIC 2 RC Zoom Pro Drone is expandable up to 128GB using external Micro SD card, and it also offers high disk transfer rates with UHS-I speed grade 3. 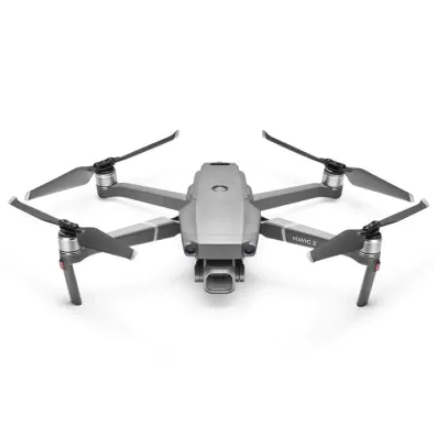 With one essential take-off and one essential landing, a great camera, and excellent connectivity, this product is a must buy and is also available at a great deal.